Andrew and Elizabeth Jackson were living in Boneybefore, Ireland, in 1764. They were tenant farmers and not making enough money from their crops and sheep to make ends meet. Taxes continued to go up, and the weather continued to cast a blight on their harvests. The Scots-Irish, Presbyterian couple worked hard, but life under the British rule was a hard-scrabbble existence. Taxes were high, and disrespect for their religion of Presbyterianism was difficult. Scots-Irish couldn’t own land or hold public office. The English lords’ boots were heavy on their necks. Both Elizabeth and Andrew’s parents were weavers, and Elizabeth supplemented their income by selling her woven cloth. Rents of the land were due on a regular basis. More often than not, they scraped it together. Andrew began to question not following in his father’s footsteps. But Andrew wanted to make a living on the land. They decided to move to Carolina, one of the thirteen colonies in the New World. 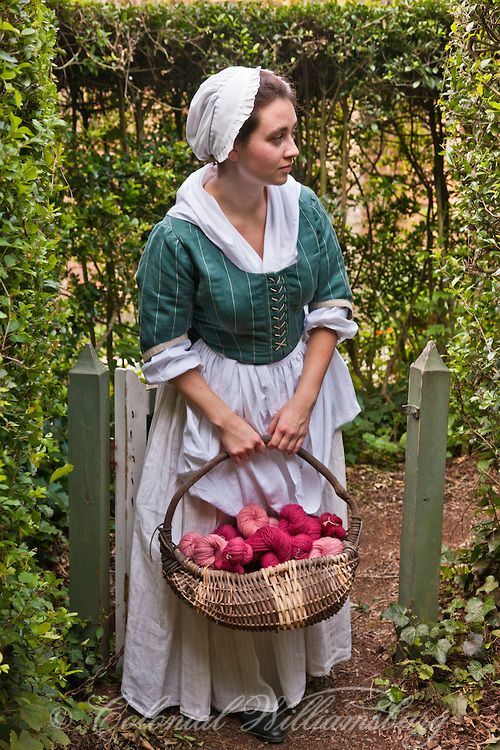 Elizabeth already had four sisters there, and making a living from farming would be a prosperous one. In April, 1765, Andrew and Elizabeth Jackson crossed the Atlantic Ocean to the colonies with their two children. Hugh was two, and Robert only a babe. The eight week voyage from Larne, Ireland to Charles Town, was uneventful. The regular diet of salted beef, bread, and potatoes was monotonous. But this was temporary, and they looked forward to starting fresh. Red haired and blue-eyed Elizabeth was excited about seeing her four sisters who already lived in the upcountry of Carolina. The Waxhaws was a settlement of other Scotch-Irish, and it was about 150 miles northeast from Charlestown on Waxhaws Creek, a tributary of the Catawba River. There was already a Presbyterian meeting house, and the community was large. Land was bought and cleared close to family, and a small one-room cabin erected. Help in settling came from family, and soon crops were planted. Happily for two years, the Jacksons worked hard and struggled to eke out a living in this red clay, but in March, 1767, an accident occurred. While chopping wood on a cold, spring day, Andrew Jackson had an accident and died shortly thereafter. Elizabeth, nine months pregnant with their third son, was a widow at thirty with all the responsibilities of a single mother in 18th Century America. Though small in stature, Elizabeth was strong and resilient in spirit. She adapted to life’s changes and disappointments and put other’s needs before herself. Working hard and pushing forward through challenges was the model she set for her sons. She protected and provided for her family. After Andrew’s death, her sister and brother-in-law, Jane and James Crawford, beseached Elizabeth to move in with their family. Jane had been sick for several years and needed help with the housekeeping. Their eight children needed more supervision than she could give, so the Jacksons joined the Crawford household. 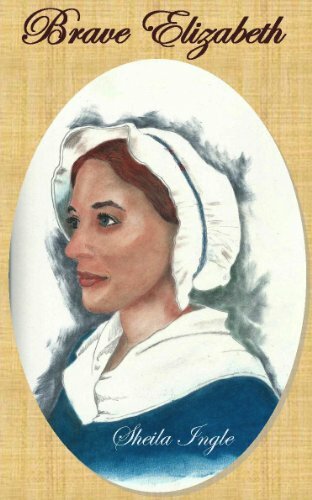 Busy with the daily chores of planning and preparing meals for 14 individuals in a fireplace, tending to the needs of 11 children and her ailing sister, mending, spinning, managing a garden, churning, etc., Elizabeth continued to weave cloth for the community. She earned money from the neighbors by selling her excellent cloth and was known for the quality and expertise of her work. Jane and James had five girls, and Elizabeth taught them housewifery: the skills needed to be a homemaker. 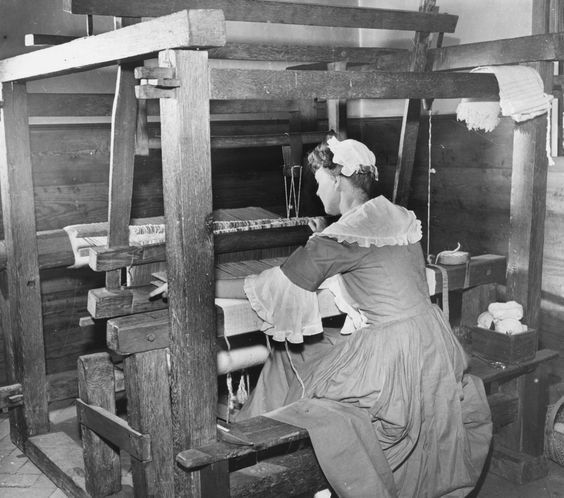 Much hand work, whether knitting, carding, darning, or with needle and thread, was demanded. Learning how to make soap out of ashes, churning the daily butter, feeding the chickens, cows, and pigs, etc. Children had to work like everyone else in the house to earn their keep. In other words, they worked in order to eat, have a safe place to sleep, and help their families. James kept the boys in line by instructing them in riflery, hunting, mending fences, crafting tools, shearing sheep, and farming. Elizabeth wanted her sons to have a formal education. All three attended the church and community school, but Hugh and Robert had more aptitude for outdoor activities, and they wanted to farm. 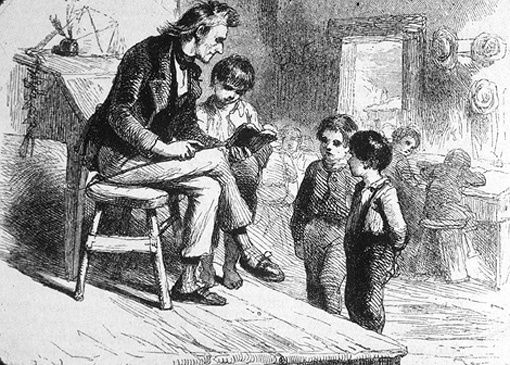 Andy learned to read at an early age, and his mother thought he might become a minister. His personality was not for a scholar’s life though, and the Revolutionary War interrupted his education. Elizabeth’s faith in God and His Providence were a major ingredient in her character. She had a small Bible that she kept in her pocket and prayed often. She taught her sons the importance of obedience to the Bible’s teachings and encouraged them to in their loyalty to each other and the rest of their family. Elizabeth urged deeds and words honoring God, family, and country. As well as being active in the Waxhaw Meeting House, her best friend was the pastor’s wife. When scandal rocked the close community, Elizabeth stood by Nancy Richardson. Rampant rumors accused Nancy of murdering William, the pastor. 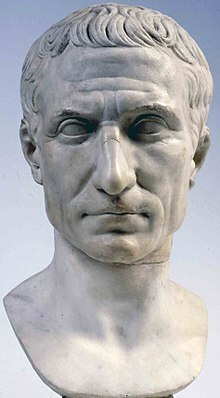 No one wanted to believe he had committed suicide, as appeared. The Scotch-Irish reveled in music and storytelling. Patriotism and allegiance to kin were also crucial traits in the Scots-Irish, and this was perpetuated to the next generation through tales and legends. The courage of gallant and courageous heroes was the model for the younger generation. Elizabeth told stories of the legendary Jack and his exploits and the true accounts of William Wallace; Hugh, Robert, Andy, and their cousins yearned for opportunities to prove their bravery on a battlefield fighting for their country. They wanted to be called patriots and prove their loyalty. The Waxhaws settlement was connected to Charleston via the Catawba Path, also known as the Camden Salisbury Road, with many travelers. Merchants and Indian traders carried their wares to markets. Farmers drove their cattle to sale. New settlers in the Conestoga wagons or on foot were daily visitors. All of these travelers kept trade, culture, and news flowing into the upcountry where the Jackson family lived. Because of the proximity of the Crawford home to the “road,” visitors kept them in the know with information and intelligence. The South Carolina Gazette was published in Charlestown, and couriers took its pages over the state to the upcountry. News from the other colonies was coveted. Reading about the Boston Tea Party in December of 1773 and The First Continental Congress in Philadelphia the following fall assured them of knowledge of the changes happening in the colonies. In June, 1775, George Washington was named Commander in Chief, and he assumed this position in the Continental Army the next month. War came closer to the Carolinas and to the Jackson/Crawford family in 1776. The Battle of Sullivan’s Island was fought, and James Crawford, as well as other Waxhaws’ militia, saw combat there. 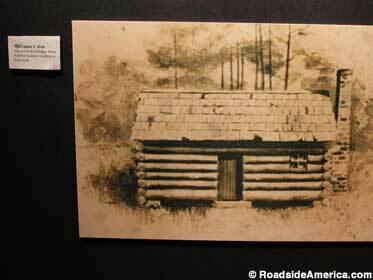 He returned with first hand reports of British warships and the building of a fort out of local palmetto logs. James regaled his sons and nephews with the sights and sounds of battle for their freedom. He spoke of the might of the British, the encouragement of William Moultrie, how all the men worked hard together, and of the one man named Jasper who raised the Liberty Flag when it went down. James’ battle story inspired and reassured his family that fighting the British was the right choice. The battles for our independence stayed to the north after the Battle of Sullivan’s Island, but the militia continued to drill and prepare. On Muster days, the Crawford/Jackson clan would meet in front of their meeting house. The women would prepare camp fires and meals; this was a time of visiting and catching up with each other’s lives. As Elizabeth watched her sons practice their maneuvers and marksmanship, fear must have gripped her heart. She wondered how soon her oldest, sixteen-year-old Hugh, would be in the sight of enemy sharpshooters. And it was the next month, June, 20, 1779, when Hugh died after the Battle of Stono Ferry near Charlestown. The two hour battle was not a win for the Patriots, but the militia fought bravely. Hugh was not wounded but died of heat exhaustion. He was 16. The sounds of war stayed miles away until Monday, May 29, 1780. Colonel Abraham Buford and his 3rd Virginia Regiment of Continentals had been ordered to North Carolina after the fall of Charlestown. His supply wagons and field artillery were the first noises heard by the nearby Crawford’s household. Shrieks of men and sounds of firearms ricocheted nearby. Along with other women and children within the echoes of battle, Elizabeth, Robert, and Andy traveled cautiously toward the sounds. What waited them on the Camden-Salisbury Road was a massacre of Patriot soldiers. On the ground were the bodies of 113 American soldiers and 3 British soldiers. The 17th Light Dragoons, the British Legion Infantry, and the British Legion Calvary, under the command of Lieutenant Colonel Banaster Tarleton. The Americans were given no quarter. The women and their children took over the care of the wounded in the June heat. Water was brought, and bandages quickly made. Robert and Andy Jackson both carried water to the wounded; they saw the horrific wounds. Comforting words were spoken. Elizabeth must have thought of those who tended her oldest son Hugh when he died after a battle as she moved from one injured and bleeding soldier after another. When the Reverend Jacob Carnes ran in on the horrific scene, his words of reassurance from Psalm 23 must have been encouragement to all who heard him. One of those Virginians taken prisoner was my ancestor Captain Thomas Davis. I am glad to say that he didn’t lose his life that day. 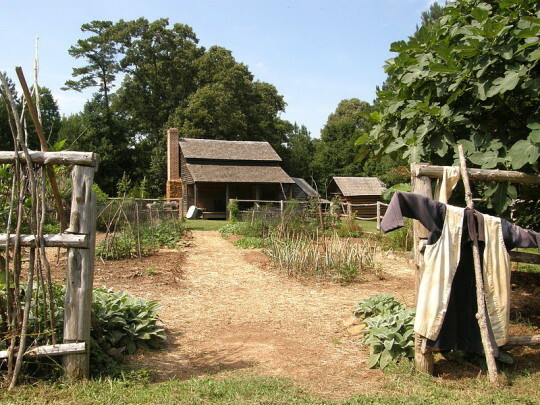 From that month on, the British made forays and attacks into the Waxhaw region. Horses were stolen, and fields were plundered. Livestock was eaten, and homes were burned. The farmers soon had little left. 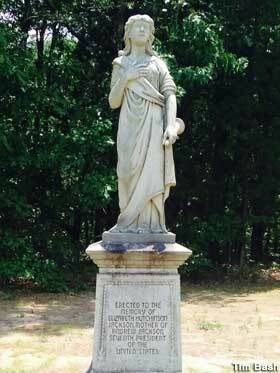 Elizabeth and other women and children would escape into North Carolina until the British left. Then they would creep back to salvage what they could. Scraping by on left overs was the new survival mode. 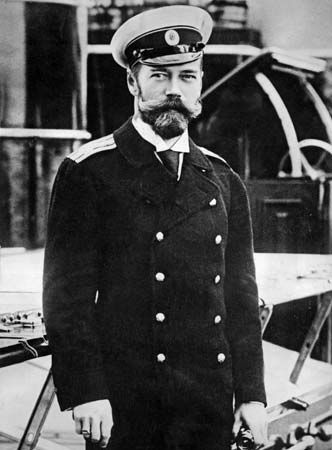 Robert and Andy were under the command of the experienced Major William Richardson Davie. Because of his youth, only 13, Andy served as a messenger. He also took care of the horses during the battles. Guerrilla war fare and destruction was the aim of both sides, and enemy neighbors were paying back old insults. Then in the spring of 1781 both Robert and Andy were captured by the British, along with others in the Waxhaws militia. They were taken to the Camden Jail. Smallpox was in every cell, and before long both were afflicted. Lieutenant Colonel Francis Rawdon was the commander of this prisoner of war jail. Elizabeth Jackson was determined to rescue her sons from this hell hole. She audaciously marched in to see Lord Rawdon and asked for him to add her sons’ names to a prisoner exchange that was in the works. He was not unhappy to release two sick prisoners. Elizabeth had brought two old horses with her to help get the boys home. Since Robert was so sick, Andy let Robert ride and Andy walked. Their mother nursed them for several weeks, but Robert was too weak and died. She never left Andy’s side until he could walk by himself. Horrific tales about how the Patriots were being treated on the British prison ships in the harbor of Charlestown began to circulate. Elizabeth found out that several of her nephews were on those ships suffering with cholera. Knowing their chances to survive were small without some kind of nursing, Elizabeth and a couple of women from the Waxhaws community decided they needed to go help the young men. 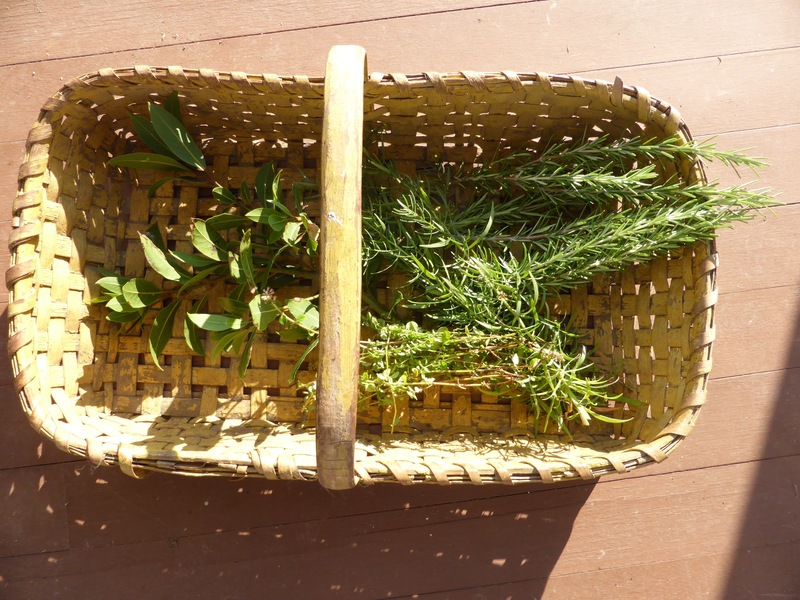 In the fall of 1781, the three women left home on a mission of mercy. Elizabeth’s nephews survived, but she did not. She caught cholera and was buried in an unmarked grave. 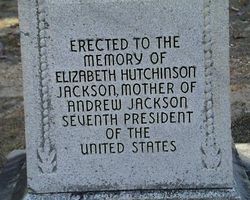 Her son, Andrew Jackson, later President of the United States, never found where his mother was buried. Elizabeth Hutchinson Jackson stood it. Elizabeth taught her sons the (1) difference between right and wrong, (2) reverence for truth, justice, and freedom, and (3) deep patriotic devotion to country. As we look toward celebrating our country’s birthday in two days, I am grateful for the men and women who chose to fight for my liberty. No, they certainly didn’t run from opportunities to make a difference; they ran toward the enemy. They loved their homes and country too much. Posted in Uncategorized and tagged Andrew Jackson, Battle of Stono Ferry, Battle of Sullivans Island, Battle of the Waxhaws, Charles Town, Elizabeth Jackson, Presbyterian, Scots Irish, Thomas Paine. Bookmark the permalink.